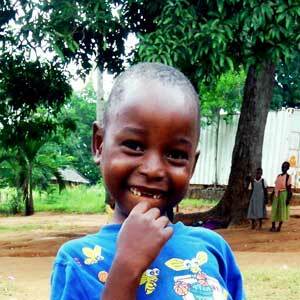 Iddi is in the care of his grandmother, a small scale farmer. Iddi’s performance is above average. He is working extra hard in doing number work. He loves playing football and wants to become a mechanic.